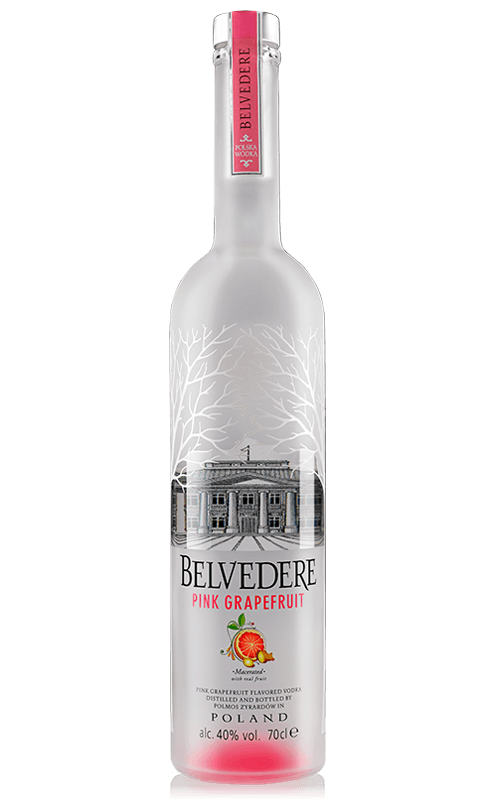 Bursting with 3 1/2 grapefruits in every bottle, Belvedere Pink Grapefruit creates a truly zesty and refreshing cocktail. 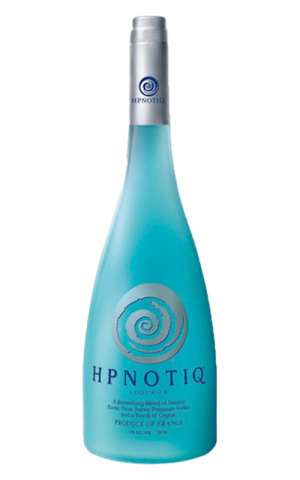 By steeping a fresh blend of Argentine and Spanish pink grapefruits, French ginger and Spanish lemons directly into our luxurious vodka, Belvedere ensures that these vibrant flavors are delicately and deliciously drawn out. Belvedere Pink Grapefruit is the refreshing and vibrant result.